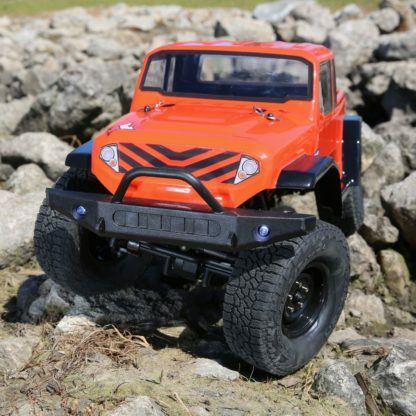 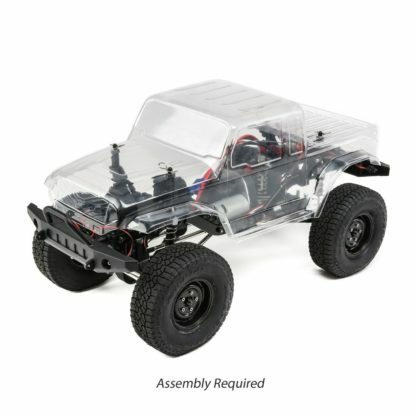 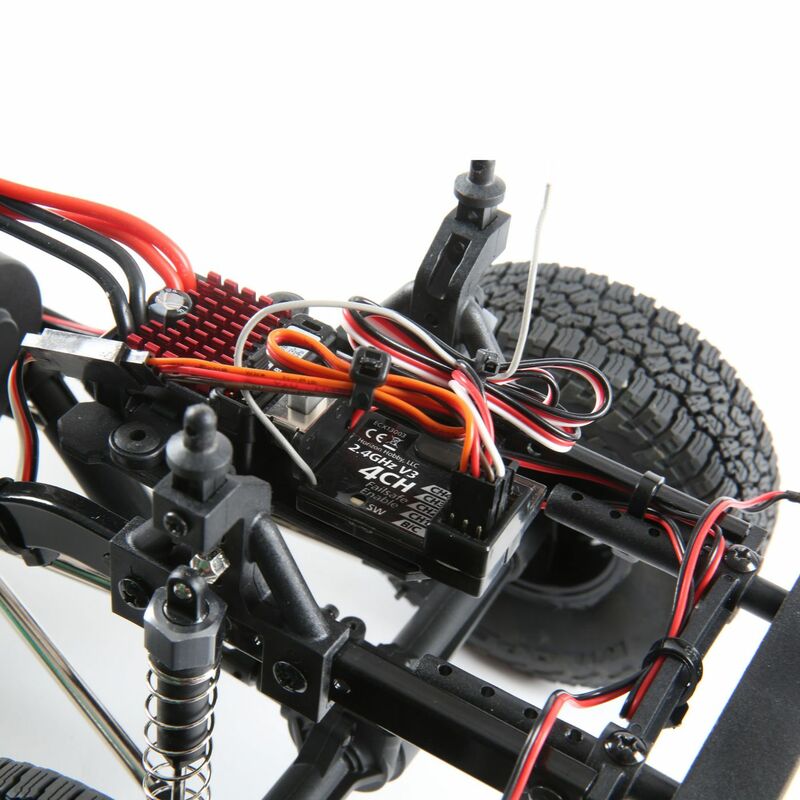 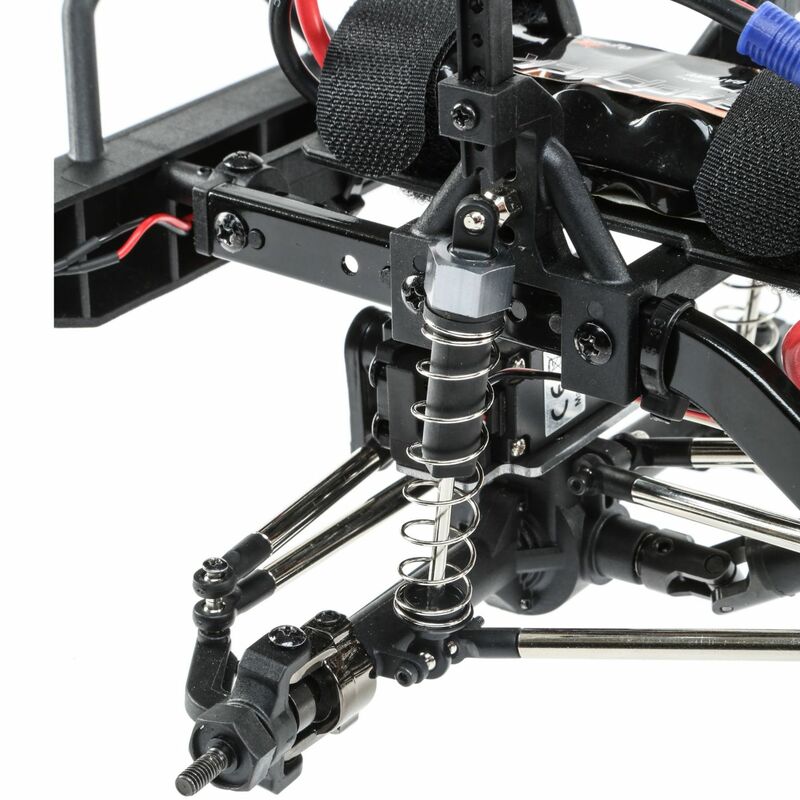 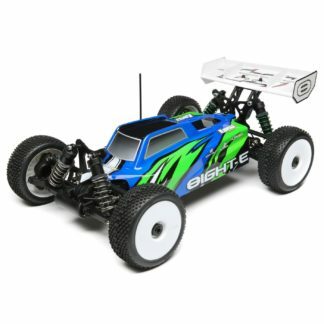 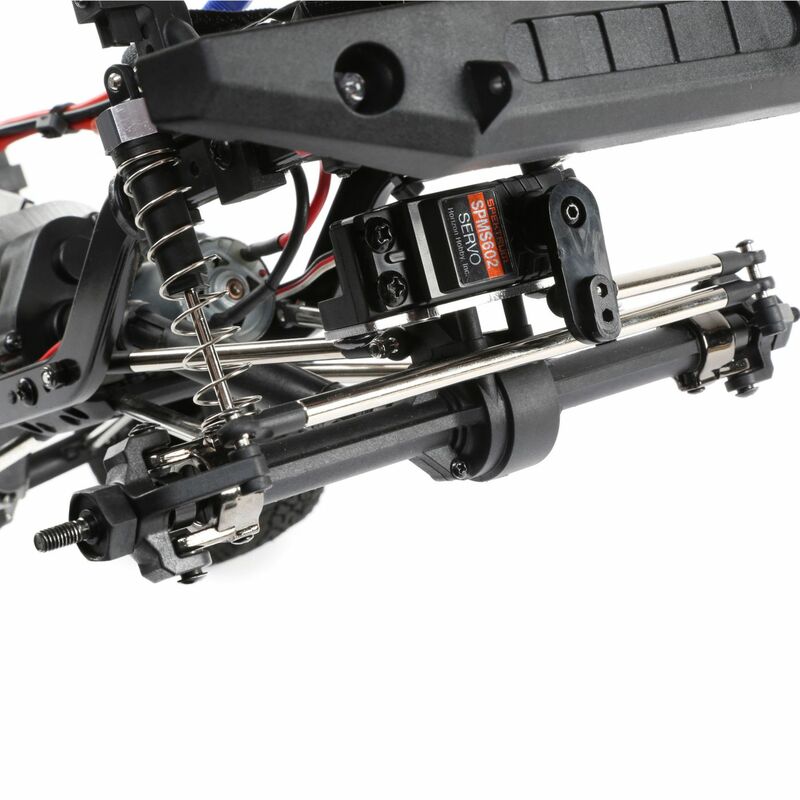 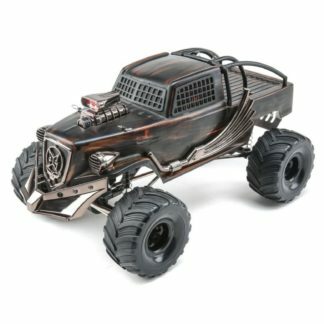 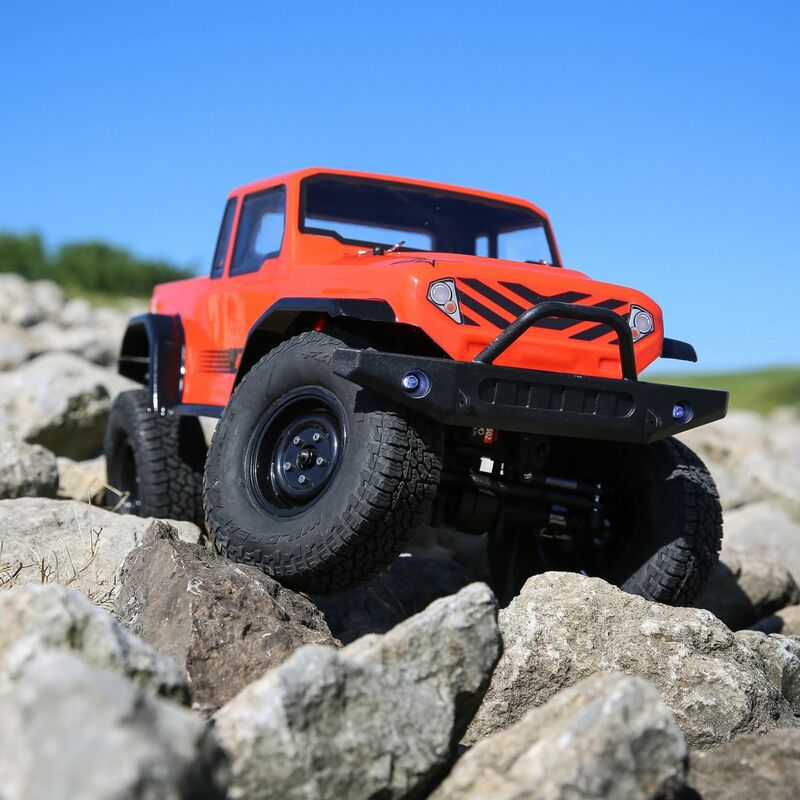 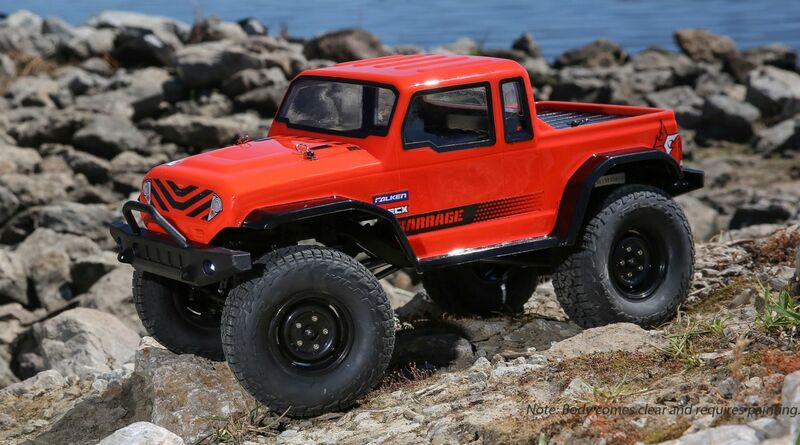 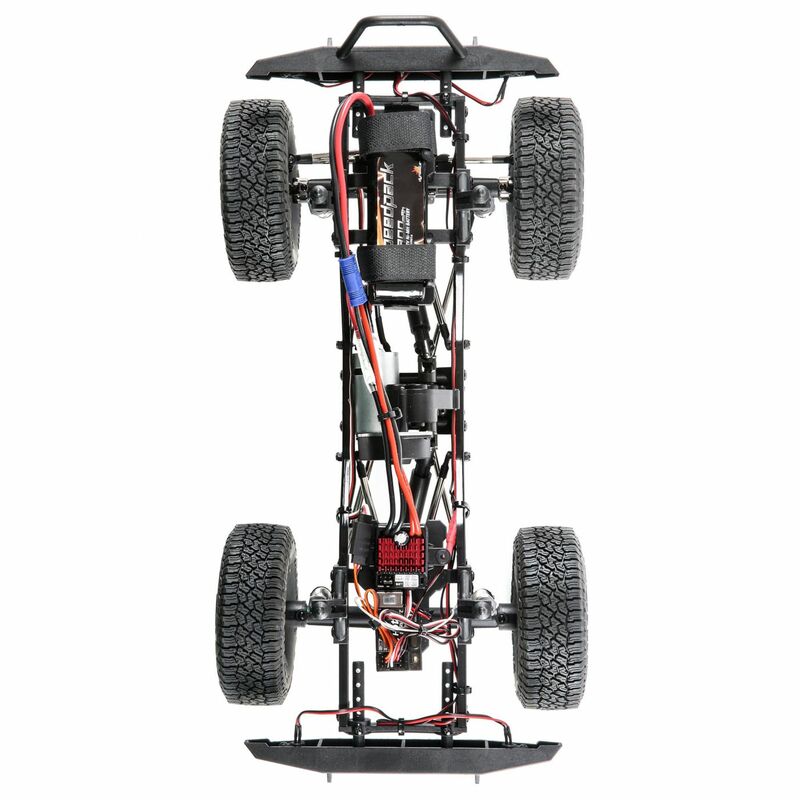 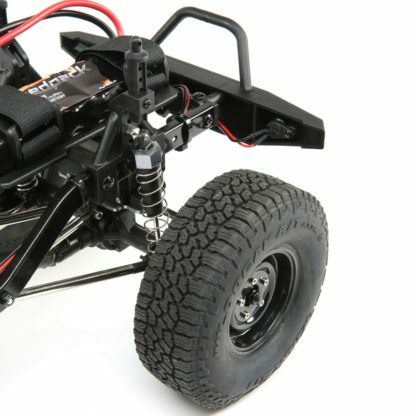 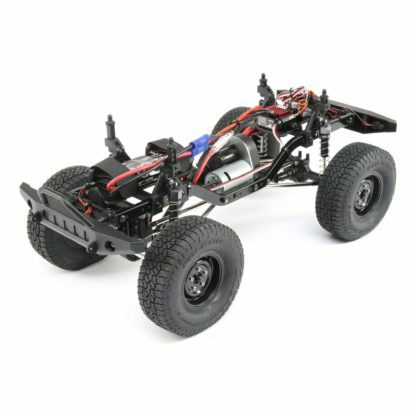 Using the same “pre-built critical parts” formula and manual guidelines as the successful ECX® AMP™ MT Build-To-Drive™ Kit, the ECX 1.9 Barrage® Gen2 4WD Scaler Build-To-Drive™ Kit offers the same build experience on a new and exciting platform. The Barrage Kit comes with everything needed to get started, including the tools, parts, and electronics. 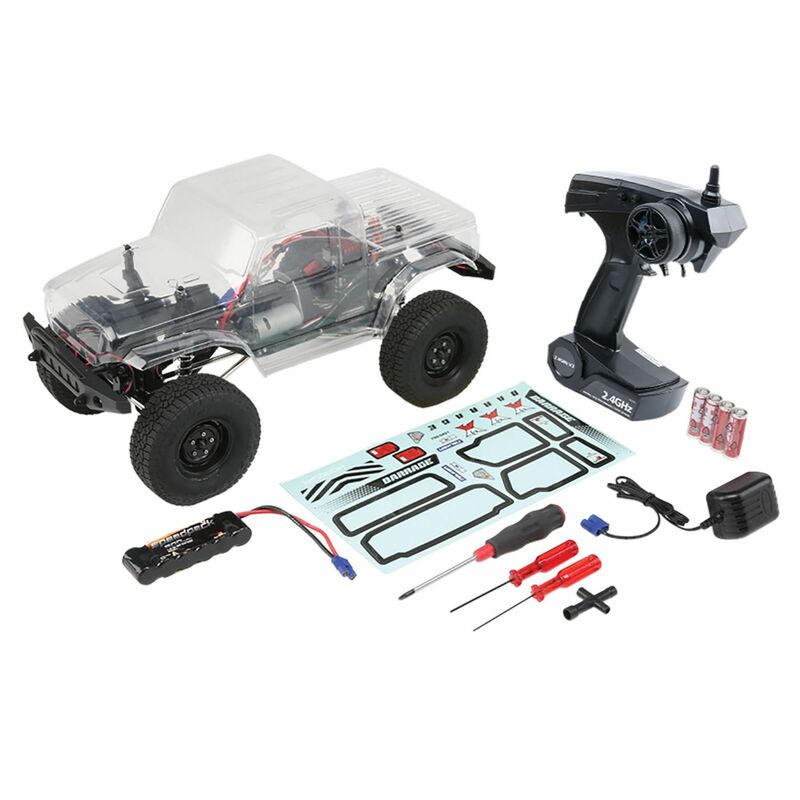 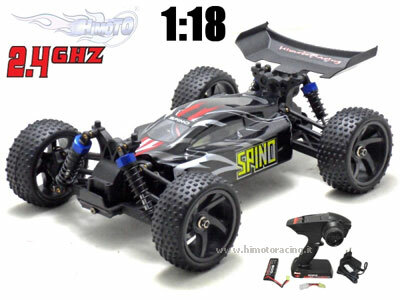 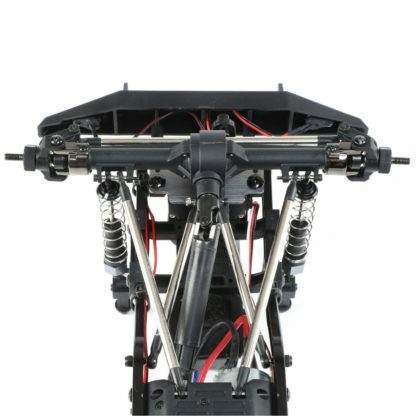 It even comes with its differential, shocks, and wheels assembled, so all you need to do is follow the instructions and you’ll be ready to navigate baseball-sized rock piles and tall weeds in no time. 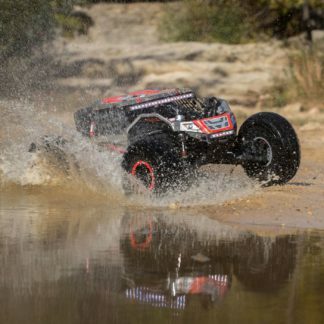 Perfect for the backyard, the park, desert or driveway, get your hands dirty with the nearly unstoppable ECX 1.9 Barrage 4WD Scaler Kit.